Artelinea’s new range of vanity units epitomise the personal touch and flawless elegance that we believe should grace every bathroom. The individual, signature appearance of these pieces gives your home the luxury finish it deserves. 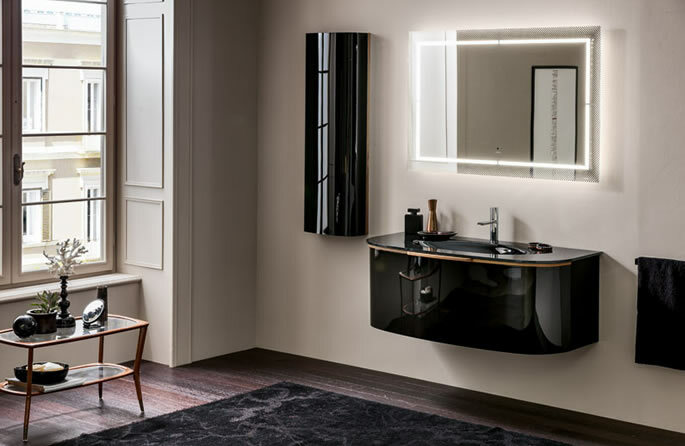 Whether the requirement is for a completely new luxury build or a high-end refurbishment to rejuvenate and modernise a bathroom, Artelinea’s stunning creations leave a lasting impression of indulgence and personality. 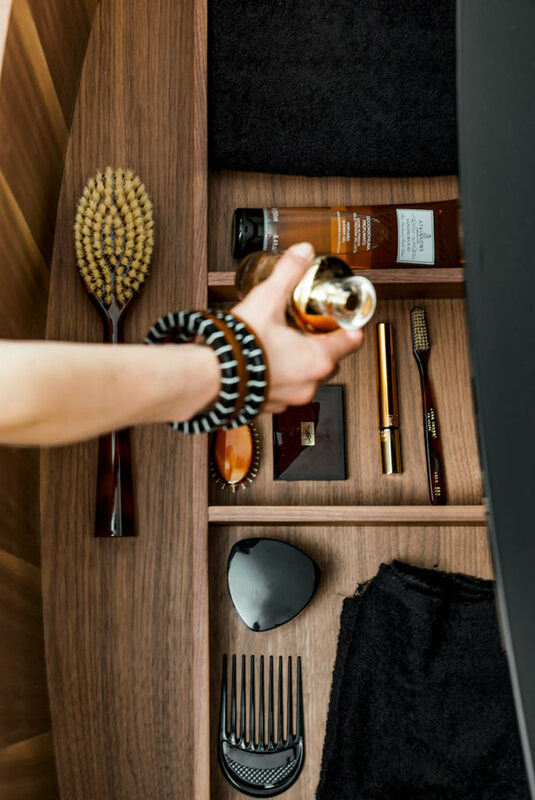 The beautiful Italian-designed vanity units give storage and space with exquisitely finished detailing that perfects the curves and styling, whilst maintaining functionality that pleases. The impact is one of high end products that have been rigorously designed, yet have a softer overall presence. These beautifully finished units are ideal for luxury new build houses where quality and style are crucial to adding that exquisite, yet sensational feel to the room. 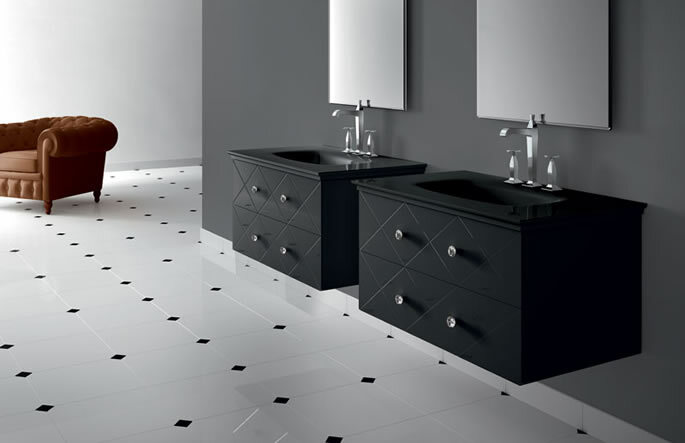 The designs brings a high-end, luxurious touch to your bathroom with a contemporary effect. Functionality is not compromised, yet your bathroom and your home will have a classic feeling of style, personality and elegance. High-end luxury developments deserve this level of refined style, teamed with rich design. This entry was posted in Luxury Bathrooms and tagged Artelinea’s, bathroom design surrey, bathroom designers ascot, bathroom designers bray, bathroom designers maidenhead, bathroom designers sunningdale, Beaconsfield, Henley bathroom design, luxury bathroom design, luxury interior design surrey, vanity units. Bookmark the permalink.